"Participant 13" is a member of the team at Wola Nani. She reflects on the changes she has seen in the lives of those now living positively because of the work of this organization. I’ve been working with Wola Nani since 1994. We were working then only with HIV+ women. It was very difficult at that time because of stigma. The clients we saw—they didn’t want to attend the clinics. We used to do home visits: helping the people, washing them, referring them to the hospital. In 2002, most people broke the silence. We were assisting them to live positively in support groups. As a result, most of our clients were talking about HIV and spreading the word about the work of Wola Nani. 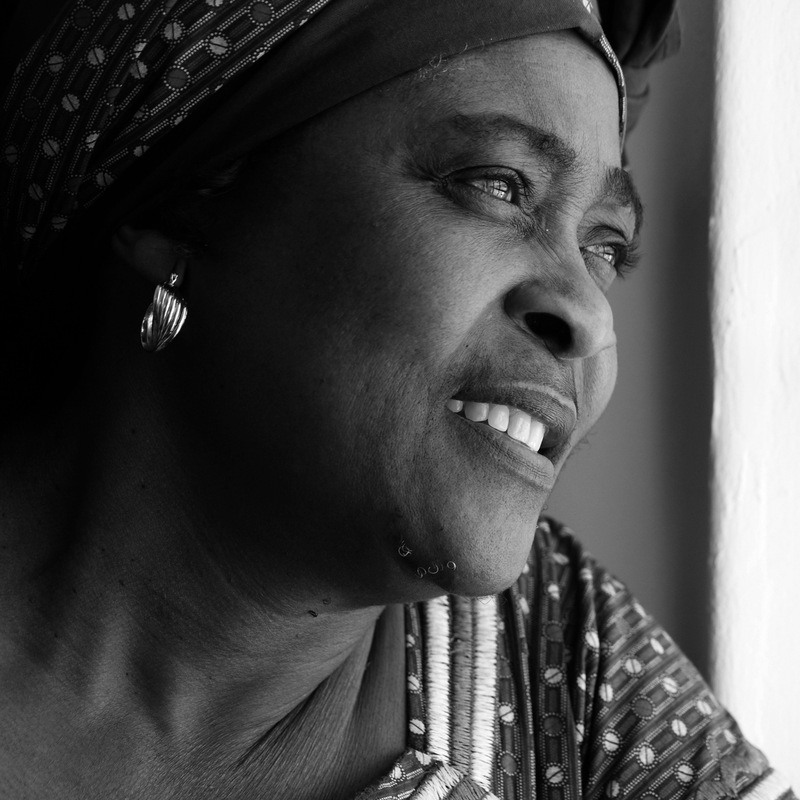 Wola Nani planned to enter the townships, and played a big role in our communities—[in] Khayelitsha, Philippi, Guguletu, Mfuleni, and Nyanga, through support groups from these areas and in the IDC [Infectious Disease Clinic] at the Red Cross Hospital. So if I compare 1994-2000, and 2000 until now, I feel like Wola Nani changed a lot for the clients. They make paper maché bowls and bead work. Wola Nani trained them, and now they can be with their families, and do something to earn money. Most of our clients manage their HIV well. We’ve started a support group for children. Our staff taught even the children how to live positively, and to be confident about speaking about HIV. I’m very proud of the work we are doing at Wola Nani.